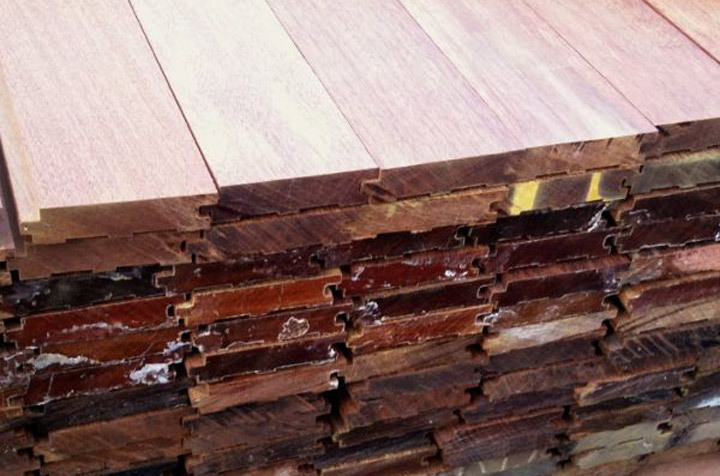 While the limited availability and rising price point of Ipe can sometimes make it inaccessible or impractical, Ipe is still the best option out there when it comes to tropical decking species. This Brazilian beauty has a lifespan of more than 40 years, adding long-term value and visual appeal. But today we’re going to look a bit beyond the surface of Ipe’s appearance and popularity and appreciate the top prized characteristics of this prince among tropical decking species. 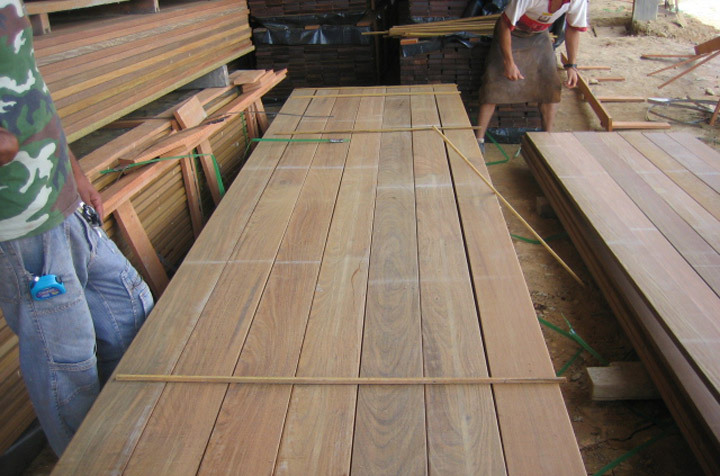 The consistent, reddish brown coloring of Ipe is another highly appreciated characteristic of this fabulous tropical decking species. At the same time, though, you should be aware that since Ipe grows over a wide geographical range, it does demonstrate some color variation among boards. While color matching is far from an exact science when you’re dealing with naturally occurring real wood, laying Ipe out in the sun prior to installation will expedite color transition. Be sure to then periodically treat it with decking cleaner, a brightener, and timber oil, so you can ensure that the color variation will mellow and your lovely Ipe deck will retain its rich, original coloring instead of turning gray (as any lumber species will without treatment over time). 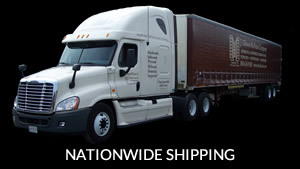 Upon request, J. Gibson McIlvain can ship decking cleaners and brighteners which we recommend along with your next Ipe decking order. 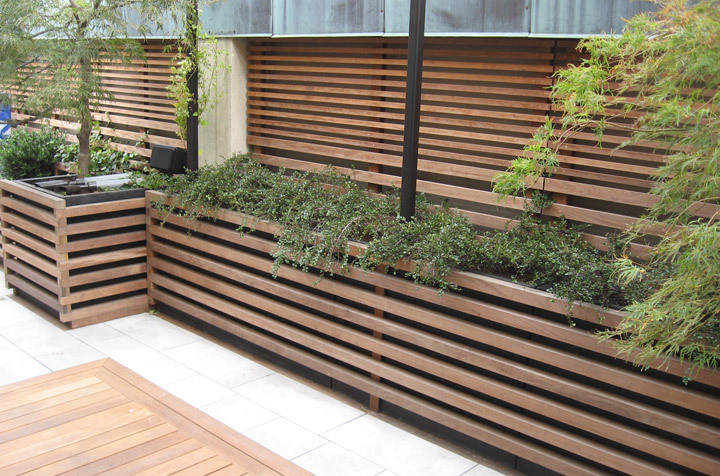 While we tend to think of Ipe as a “decking lumber species,” it’s not suitable for only that one application. 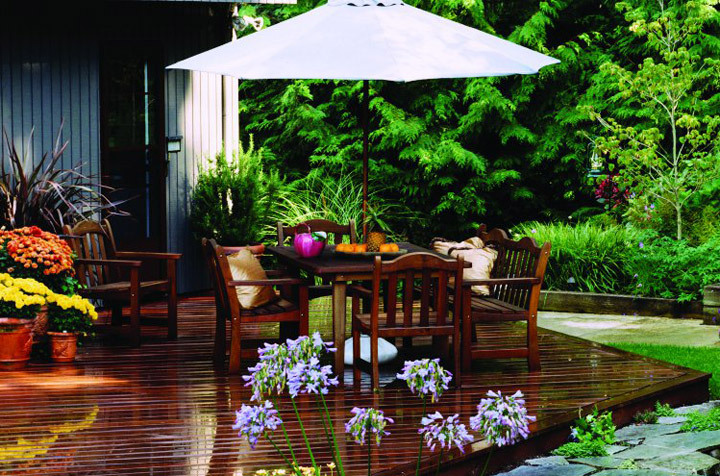 To be sure, it’s most commonly used for residential decks and outdoor furniture. However, thanks to its extreme durability, Ipe is also ideal for high-traffic, public uses such as boardwalks, marinas, and bridges. Some are also branching out and using it as rainscreen siding! 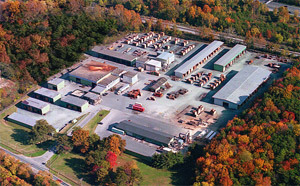 In addition, kiln-dried Ipe can also be used for interior applications such as flooring. Perfect for high-traffic areas, Ipe is ideal for busy homes with kids and pets as well as for commercial settings. As amazing as Ipe may be, it does come with some unique installation challenges. We’ll take a look at those in a future post.